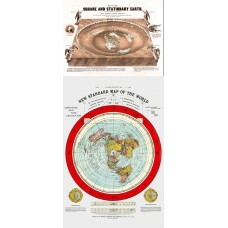 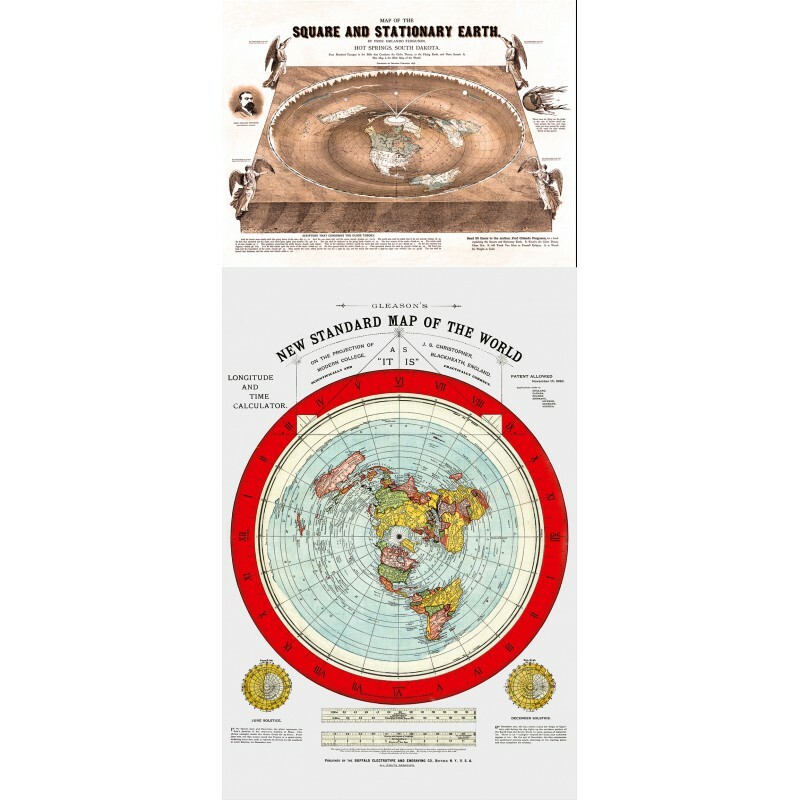 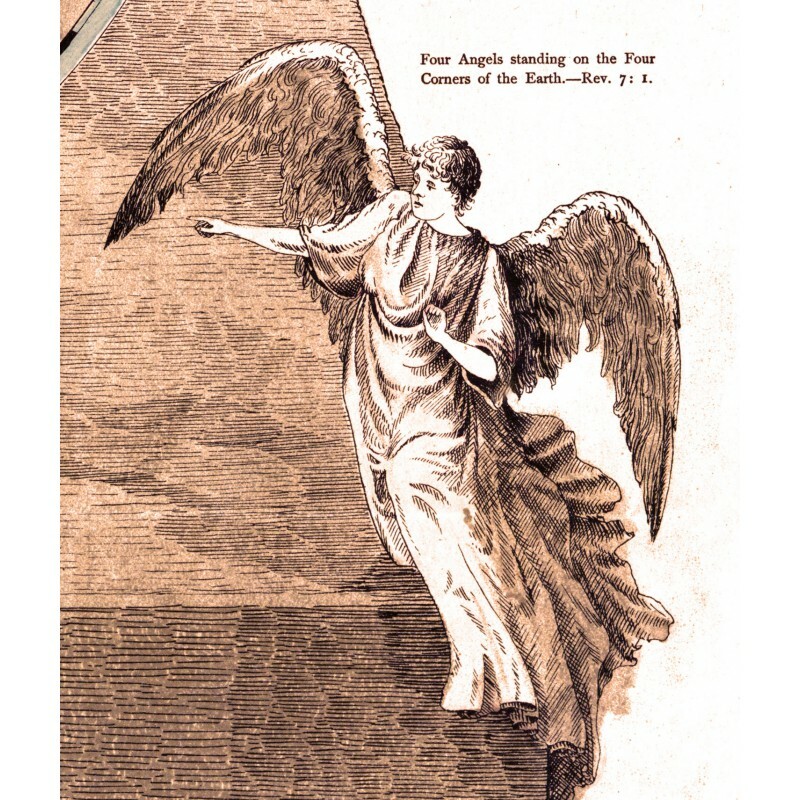 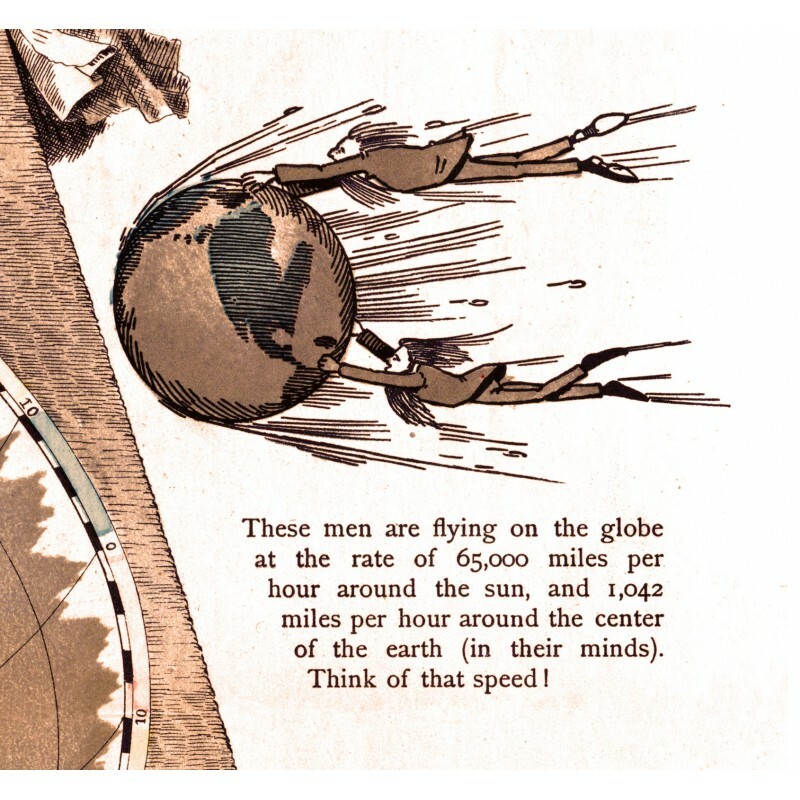 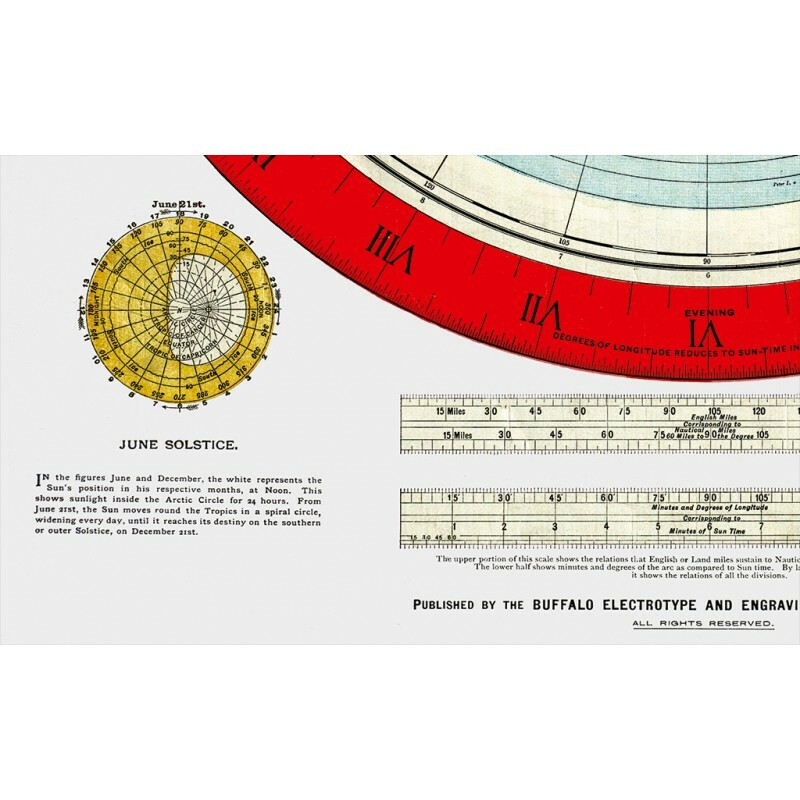 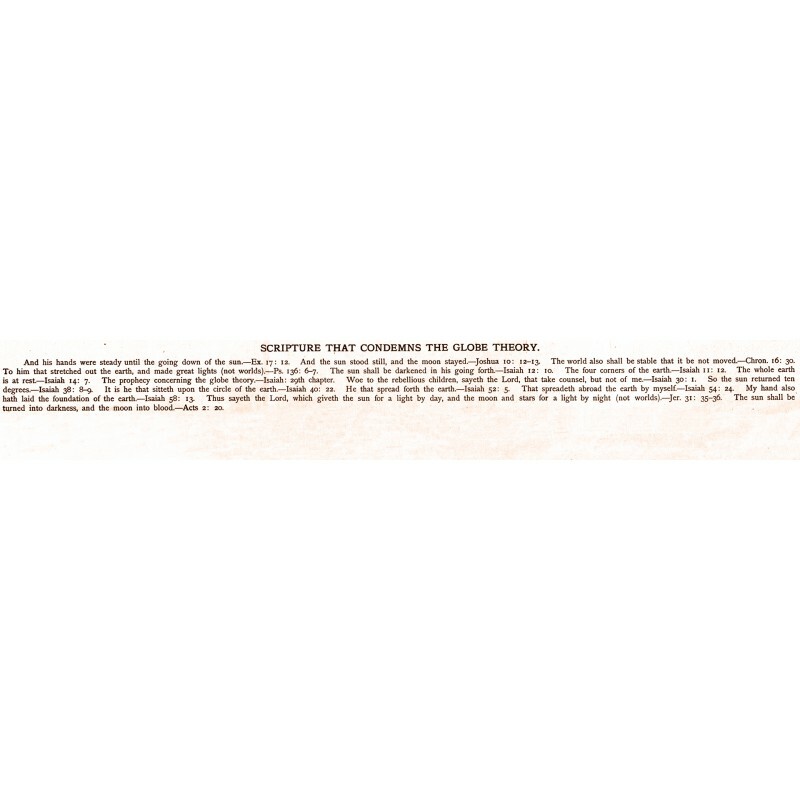 This is a set of both maps, infact, they can be displayed together since both are 24 inches wide, so the square map can sit above or below the Gleason Map. 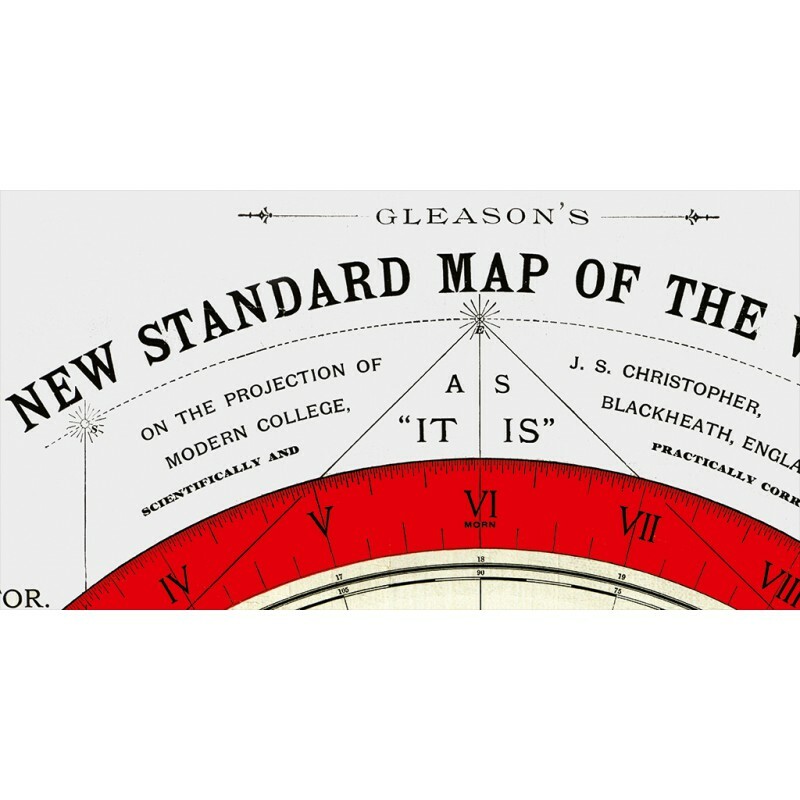 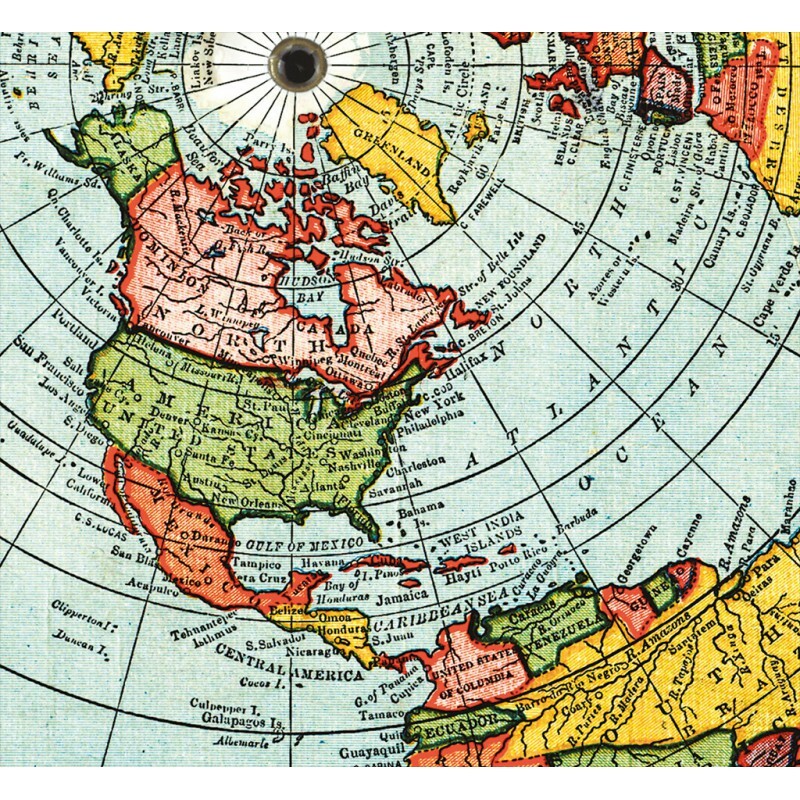 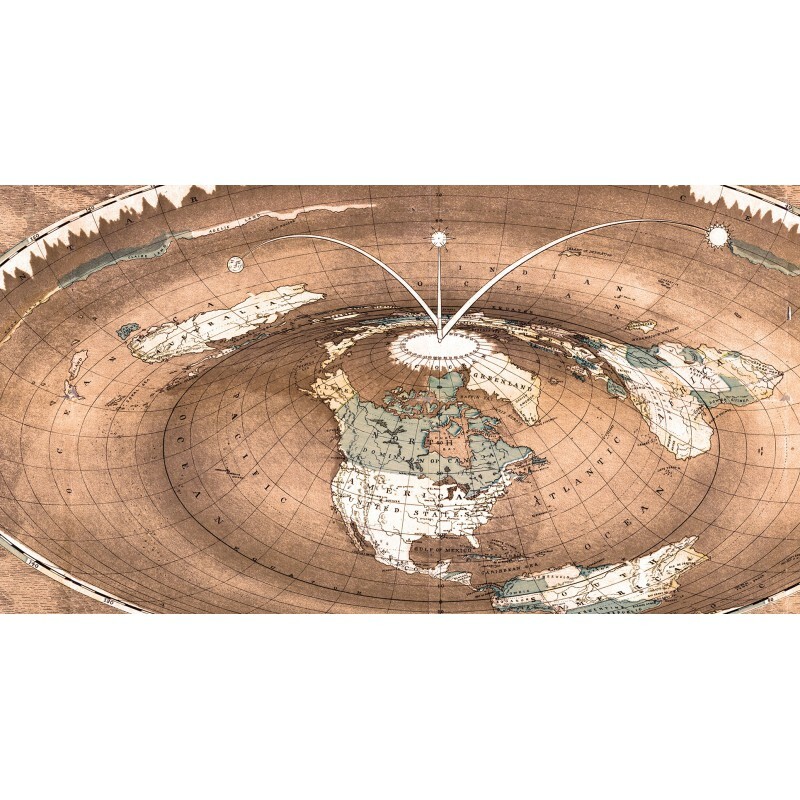 Gleason's New Standard Map Of The World - Large 24" x 36" from 1892 Reproduction. 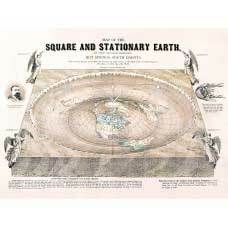 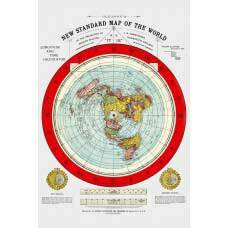 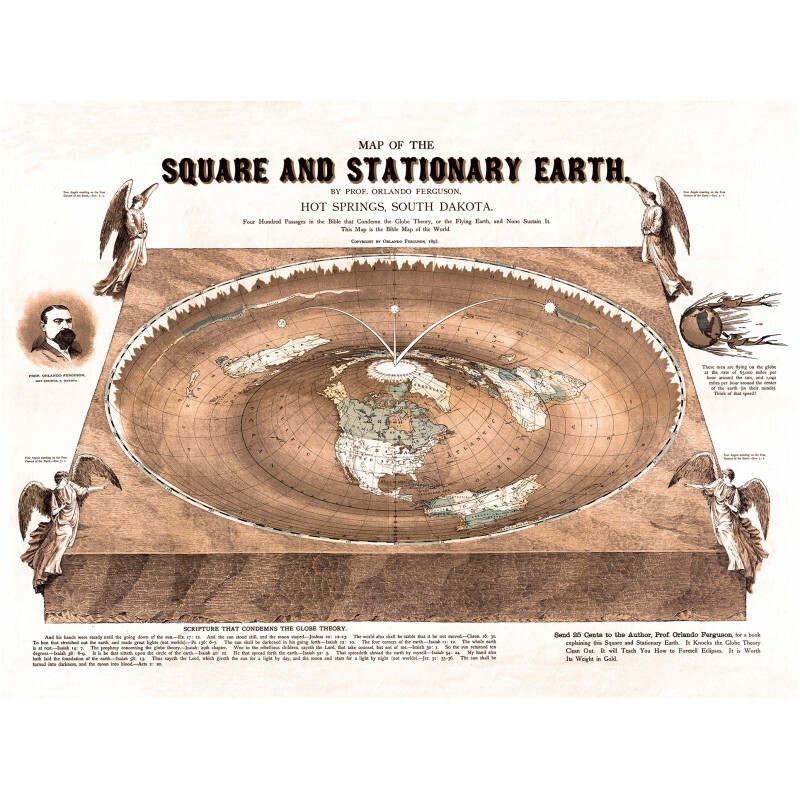 Map of the Square and Stationary Earth -Orlando Ferguson- Poster 24" x 18" Reproduction. 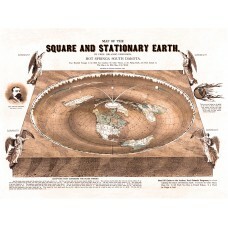 Its is large and detailed. 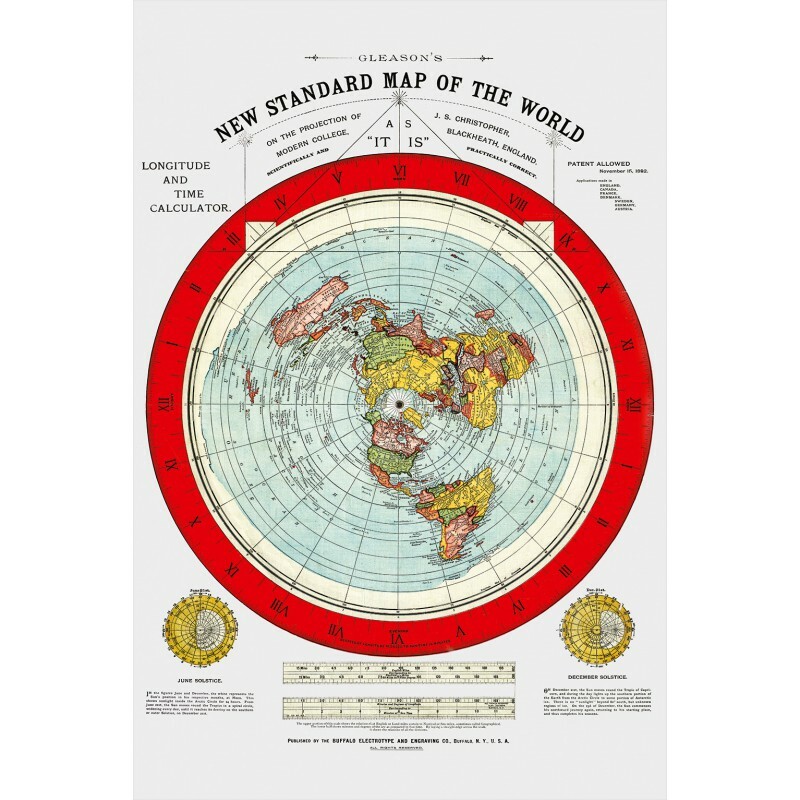 Much clearer than other maps, the colors have been restored close to the original.